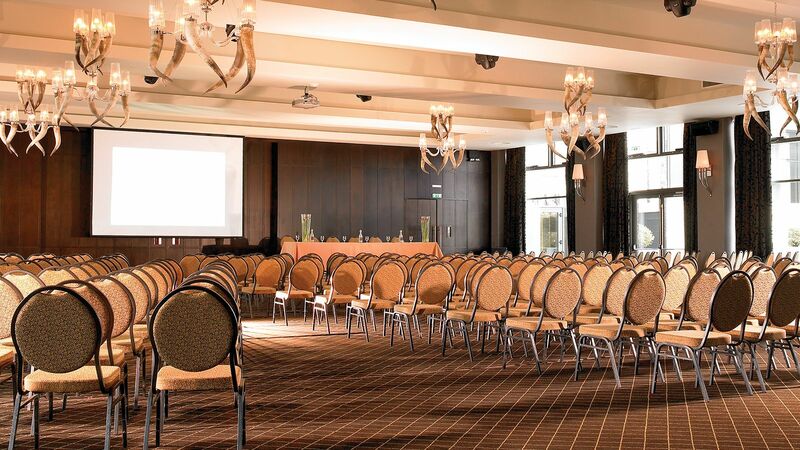 Comhar means combined work, co-operation, partnership and that is particularly apt when it comes to a conference, meeting or business retreat at Seafield Hotel & Spa Resort. 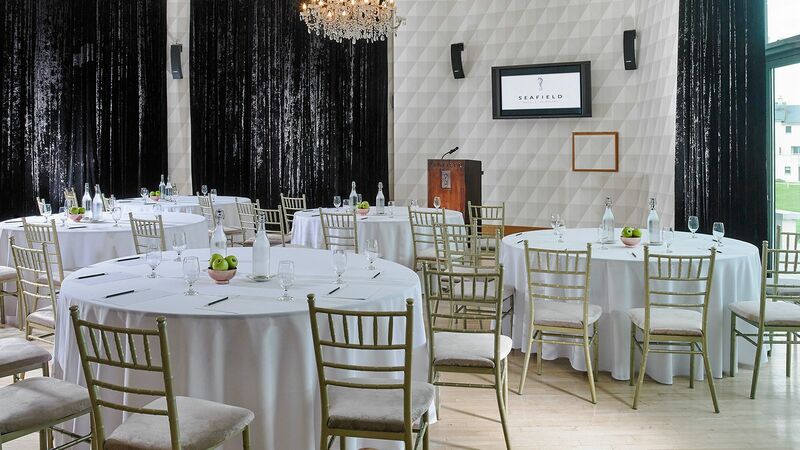 Our events team will work together with you to get everything just right. 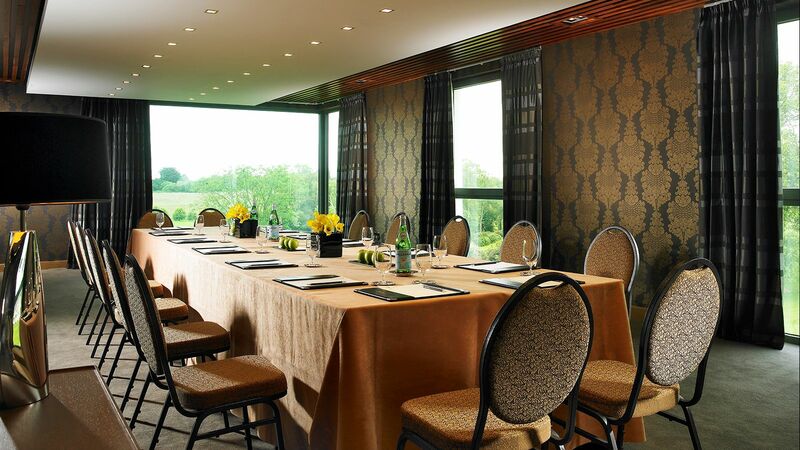 From the conference room to the menus and from in-house accommodation to rejuvenating spa packages, it’s comhar at work. 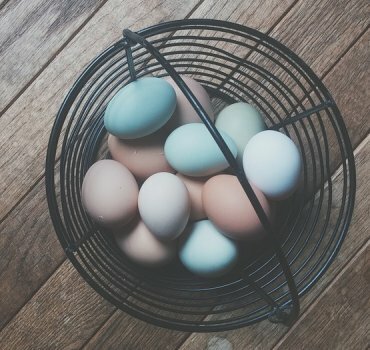 Of course, the whole point of your conference is comhar too - combined work, co-operation, partnership amongst your team or your partners or your clients. With our team taking care of everything you’re free to concentrate on your team’s job in hand. 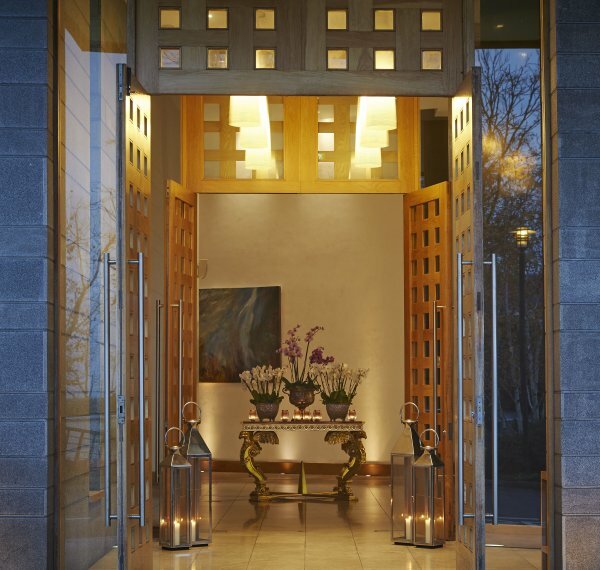 Seafield Hotel & Spa Resort is the four-time winner of European Destination Spa of the Year but there’s a lot more to this incredible sanctuary than that. 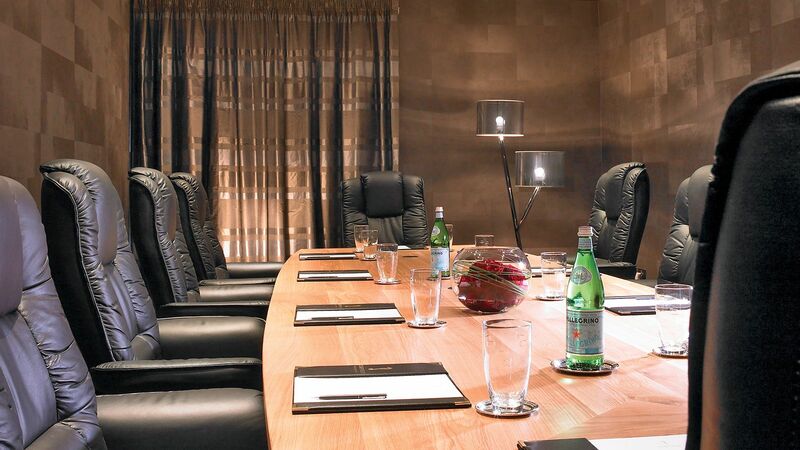 From the boardroom which seats up to 14 to the Aine Suite which holds up to 500 we’ve got a huge choice of rooms and layouts, breakout rooms, IT facilities, secretarial services and all of the things you’d expect in a first-class business-oriented hotel or conference centre. But we’ve also got a lot you don’t expect: No interruptions, for one. We’re a destination resort, out on our own parkland by the sea, so there are very few distractions here. Other than our great restaurants and our Oceo Spa of course. There’s also our 102 luxurious bedrooms and 30 apartments if you’d like to make more than just a day of it. 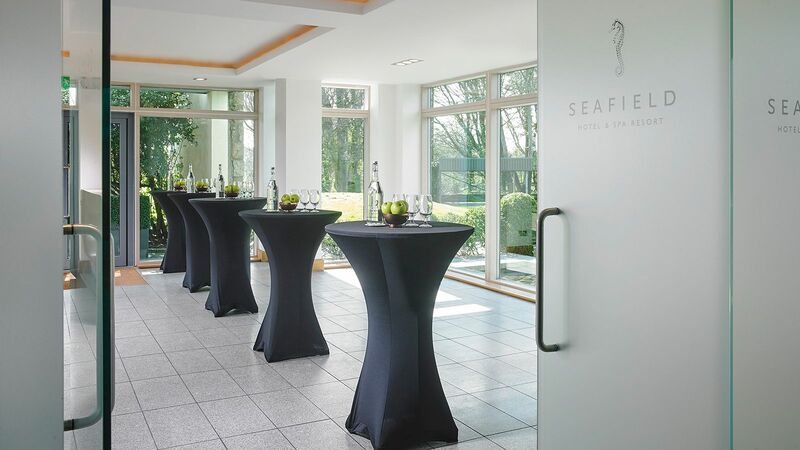 A lot of Irish and multinational businesses come to Seafield Hotel & Spa Resort for conferences, training sessions, meetings, board meetings, think tanks, brainstorms and, well, every other reason they can think of. 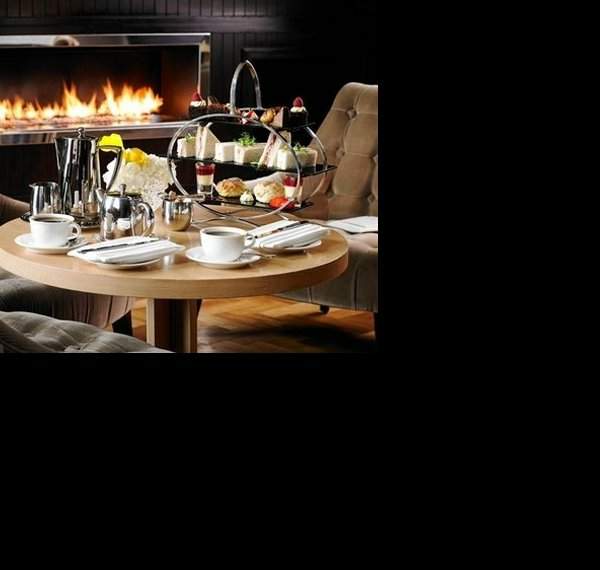 Perhaps because, from the state-of-the-art conference facilities to the multi award-winning spa, our business guests find that everything works really well together.